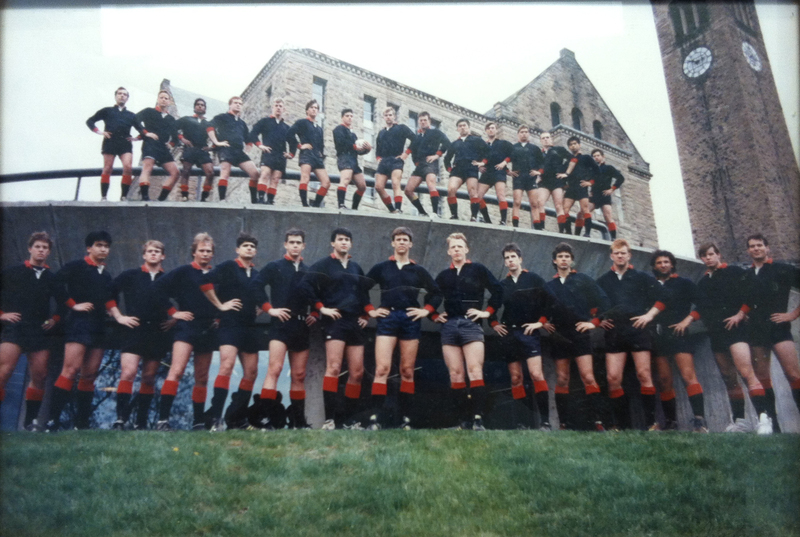 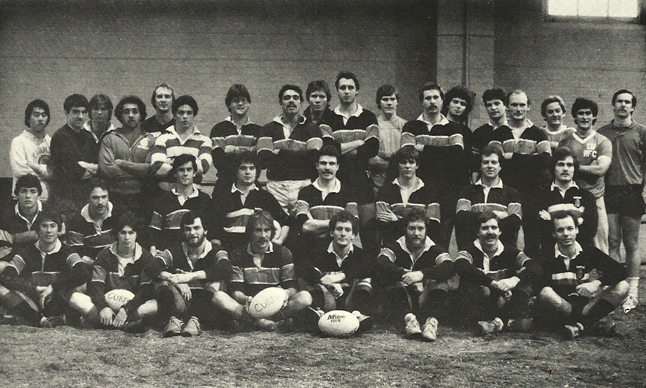 Reorganized in 1938, Cornell Rugby has a storied history which the current Big Red players honor with their on-field performance that traces all the way back to 1879. 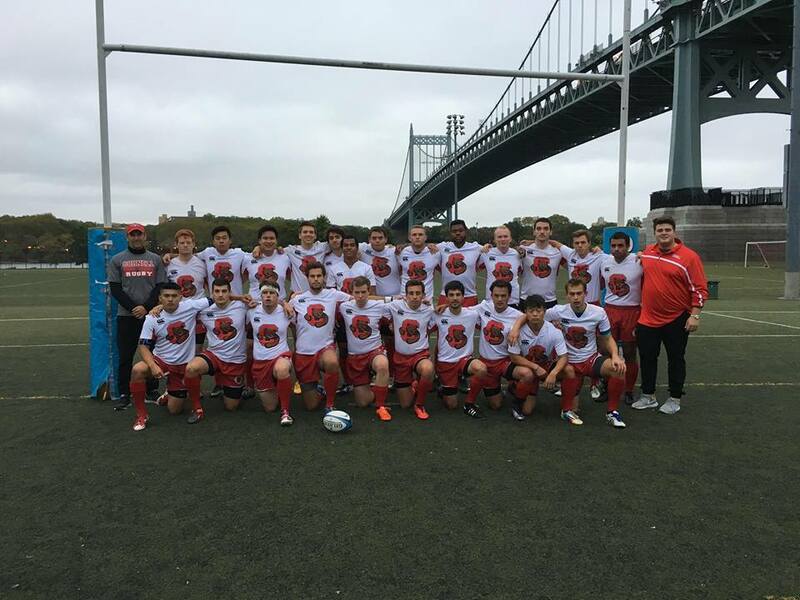 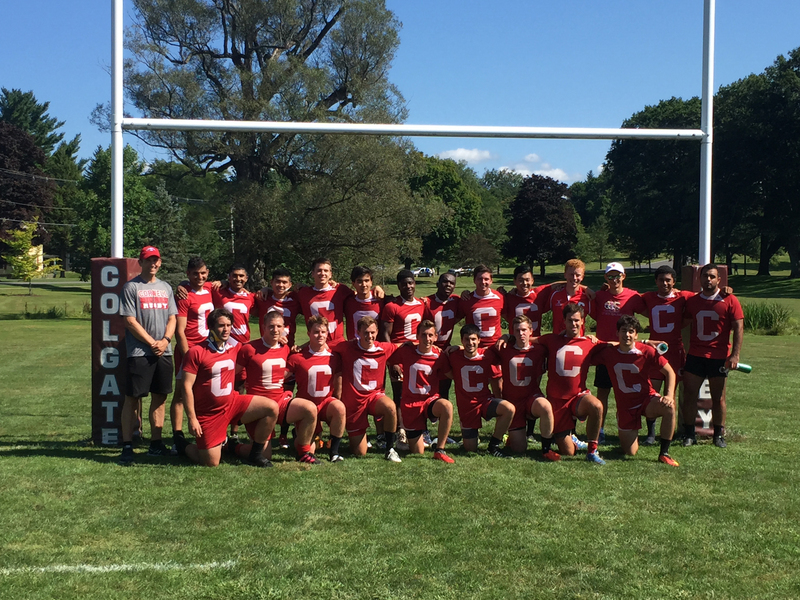 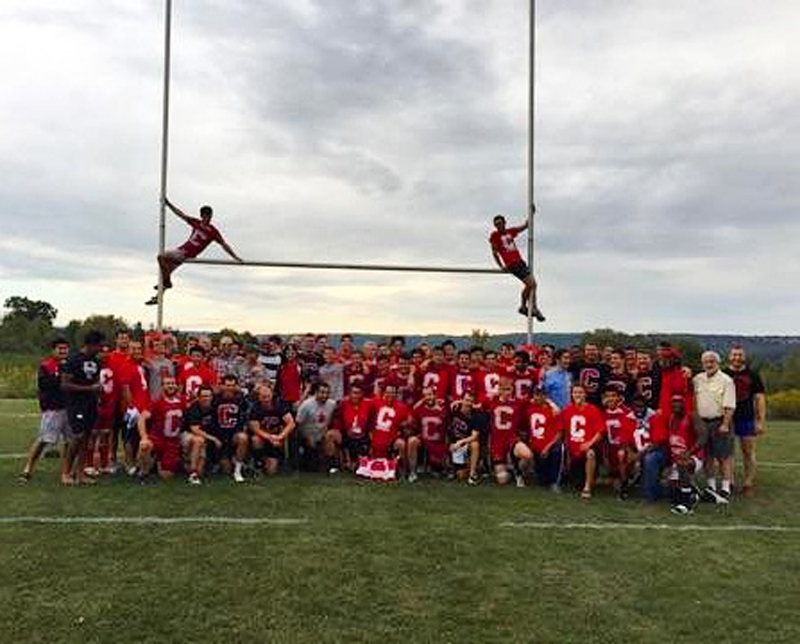 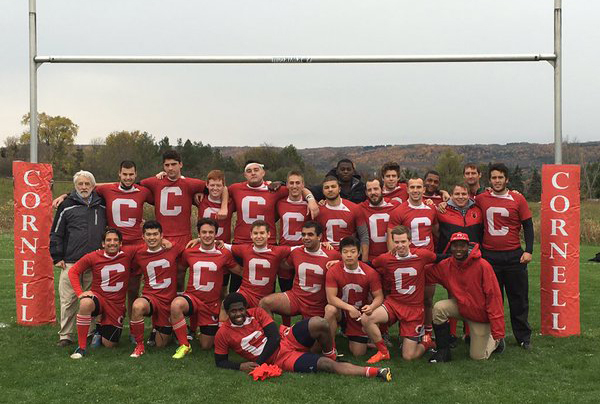 In the past five years, Cornell has won two New York State Championships and qualified for the NRU Final Four twice. 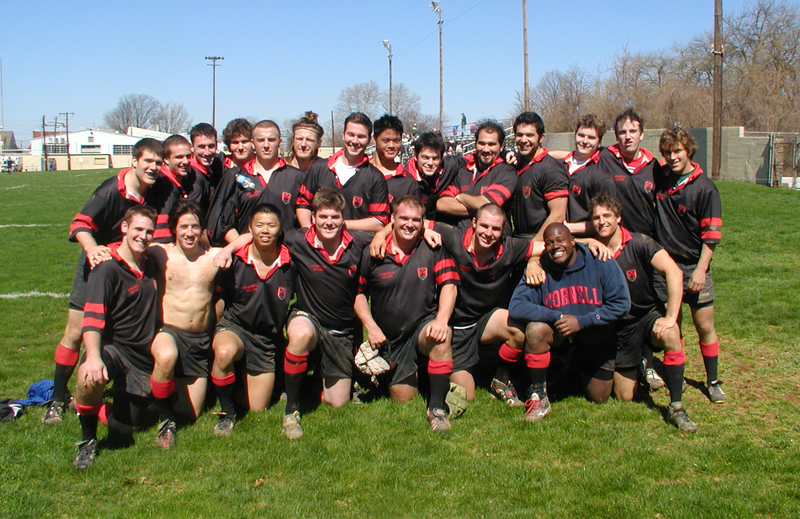 The fall of 2009 brought new challenges as the Big Red began competition in the Ivy Rugby Conference Championship Series. 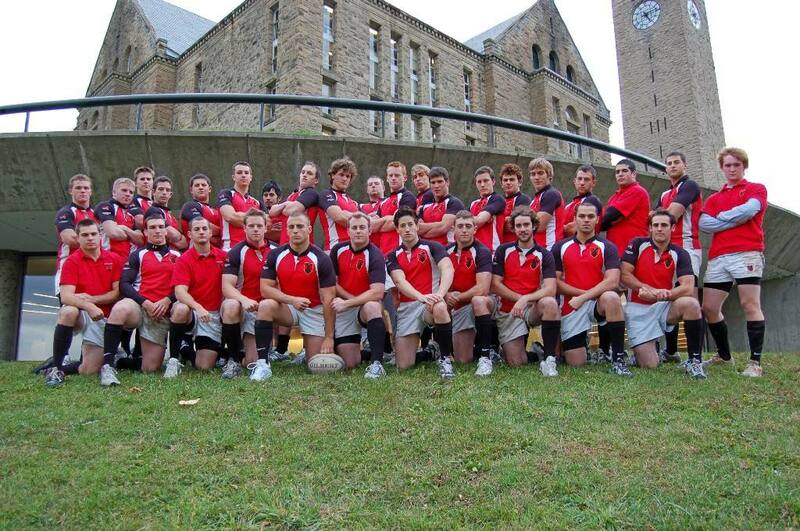 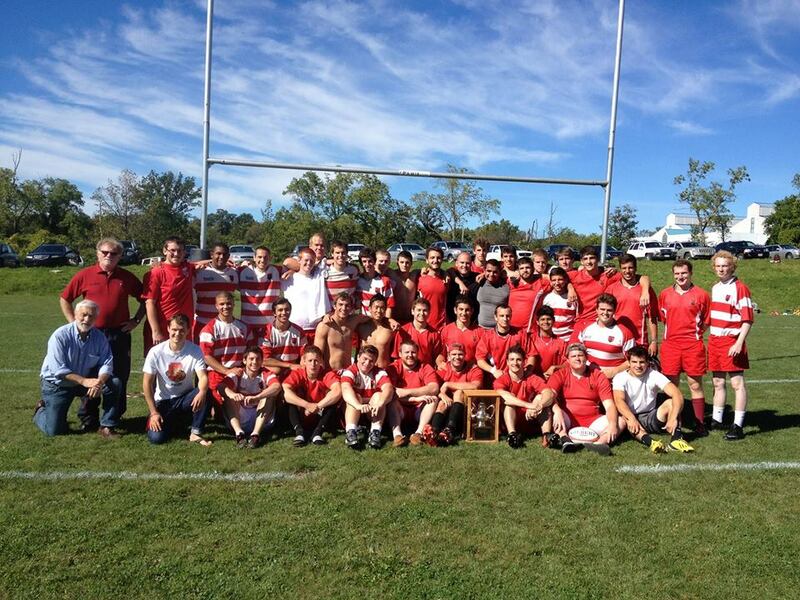 In 2013, Cornell Rugby looks to take it's participation in the league to the next level. 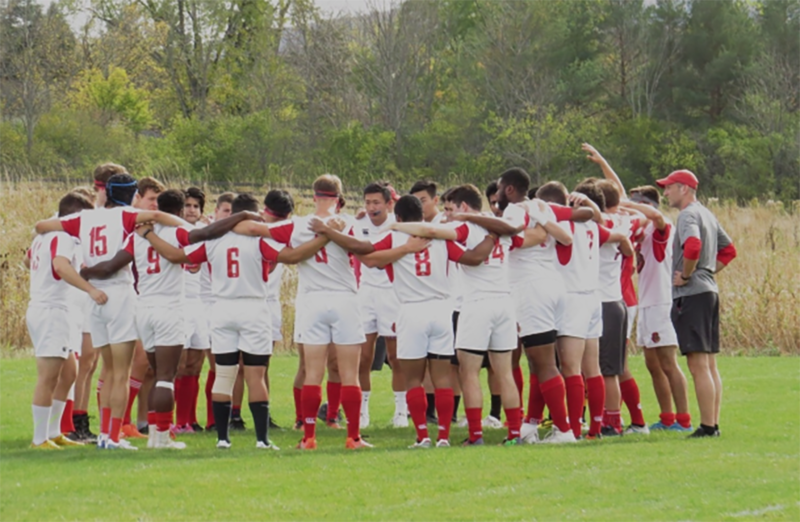 The season kicks off, as tradition continues, against rival Colgate. 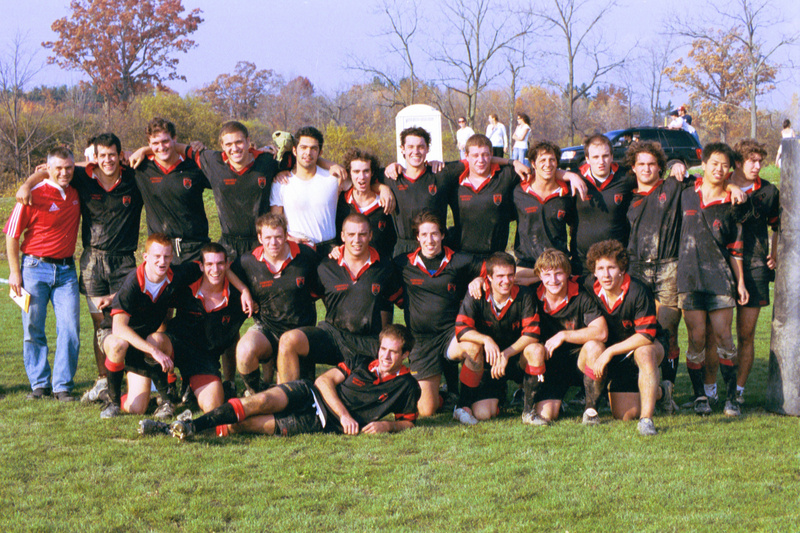 In week two, the alumni Z team rolls into Ithaca looking for blood! 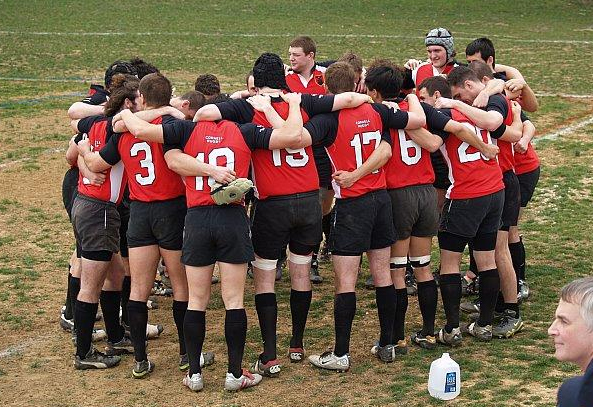 A series of home games against Ivy opponents starts the Ivy season. 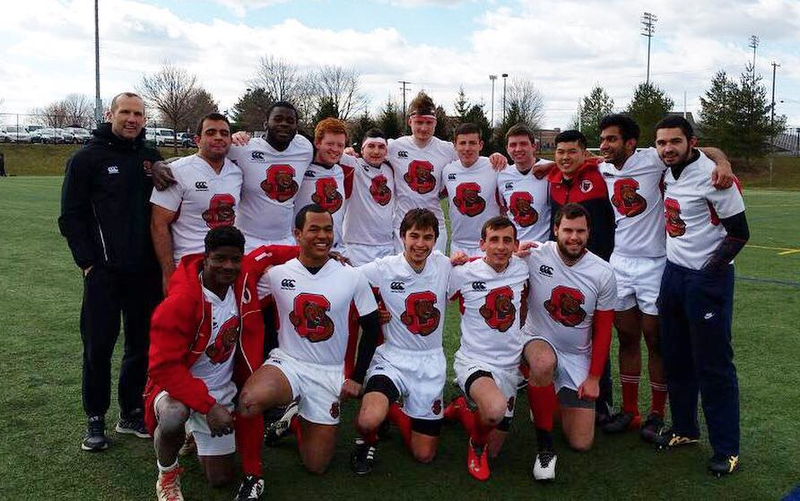 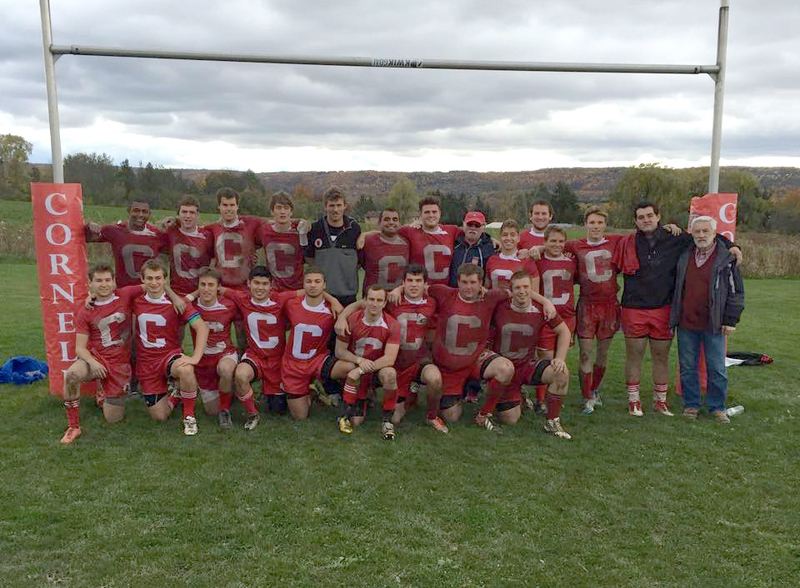 Cornell Rugby is supported by our alumni organization, The Faded Red. 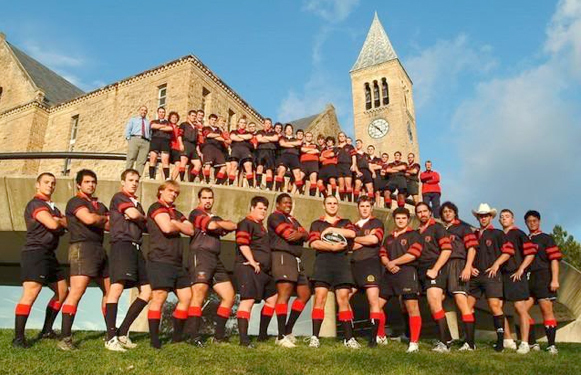 Find out more about the Faded Red at www.fadedredrugby.com.